Even though it’s good to feel unique and important, some people take these things to an extreme. We refer to them as narcissists or people with narcissistic personality disorder (NPD). In fact, the word narcissism comes from Narcissus – a Greek man who falls in love with his own reflection in a pool of water. But, this characteristic is not the only one which indicates that someone is suffering from NPD. These people appear to have high self-esteem, craving attention, and admiration. Here’s how to recognize that someone is a narcissist and protect yourself from their mind game. Narcissists think and speak only of themselves because they believe that the world is revolving only around them. They can talk about their achievements, talents, and physical appearance for hours, without asking others how they feel or think. That’s because narcissists lack empathy so they can’t understand the feelings and needs of other people. The goal is to keep the spotlight on themselves, even if that means lying about something just to make themselves look interesting. 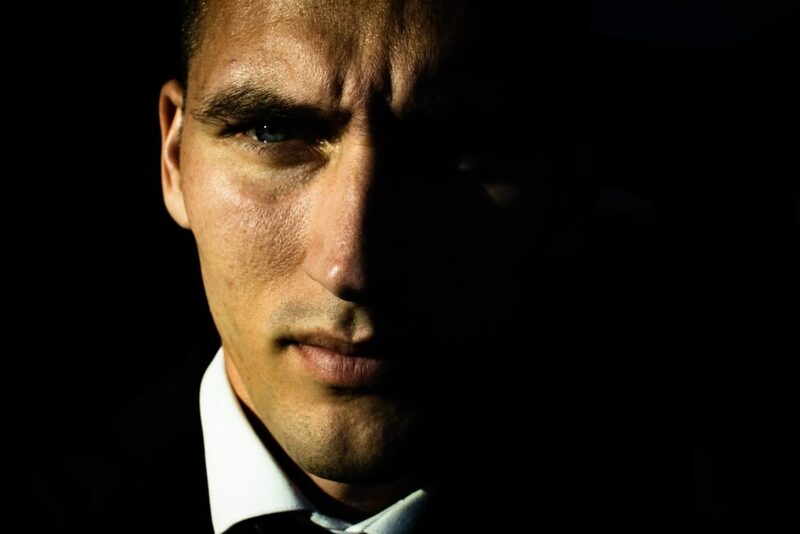 Power, money, success – these are the most important things in life for narcissists. They fantasize about all these things, including cars, houses, and higher social status, but they are rarely rooted in reality. So, when they don’t achieve these visions, they become frustrated and angry. Narcissists truly believe they are better than most people and expect them to be treated in such way. They often criticize or belittle those around them because making someone feel inferior helps them feel superior. Aren’t they miserable? 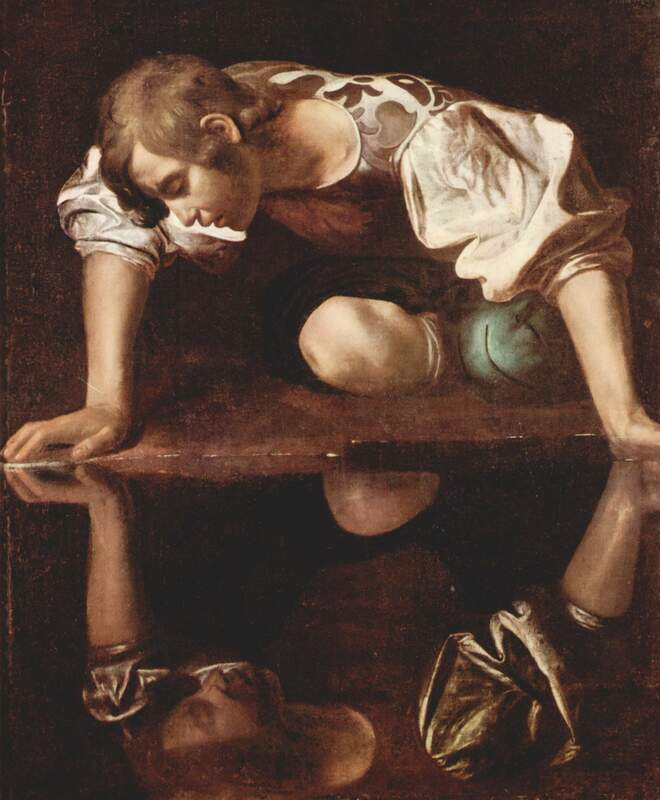 Although narcissists seem to have incredibly high self-confident, they don’t. The truth is, they have very fragile self-esteem and surprisingly low self-confidence. So, they need constant praise and admiration to feel important. Their fragile self-esteem makes them highly reactive to criticism. So, when someone criticizes them and talks about their flaws and insecurities, they divert the conversation in a completely different direction. Or, they simply lie. Narcissists believe that people around them exist just to serve their own needs. And, they expect them to fulfill their requests without question. So, when someone refuses to give them this special treatment, they might become angry or impatient. In other words, narcissists are like kids who get enraged when others don’t meet their demands immediately. Narcissists tend to be charismatic and attractive, which is why many people are naturally drawn to them. This is the reason why most of them don’t even mind to do what narcissists want them to do. And, that’s how narcissists take advantage of others. They use them to get what they want without caring about other people’s feelings. It’s not surprising that their friendships are often short-lived. Narcissists strive to win whatever it takes because they are obsessed with winning. For them, it’s either winning or losing, and they can’t afford to lose. That’s why they have to make themselves superior to others. They envy others and see other people’s achievements, status, or tangible items as threats. 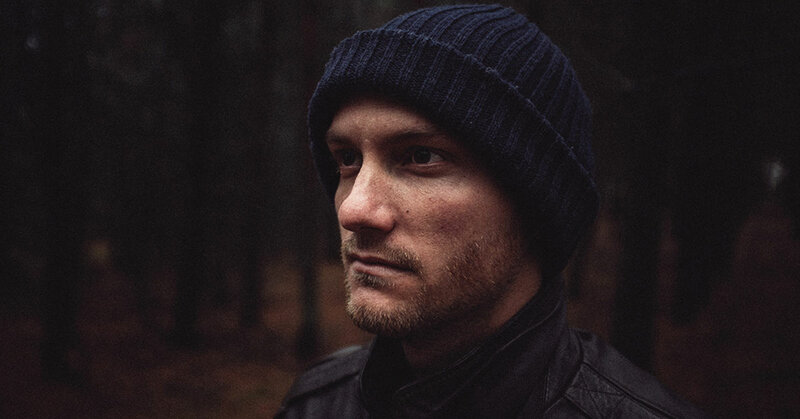 We hope this general description of narcissists will help you recognize one in your life and protect you from their manipulative tricks.